This week, the World record for smallest pop-up book has been broken. It made us wonder, are there more pop-up books that hold World records? A “World record” can be official or unofficial. Official World records are awarded by the Guinness Book of World Records. Unofficial World records are mostly claimed by the person who believes that he or she set the new World record. There’s always a small chance that someone else holds the record but did not claim it. On the other side, you could say the same about “official World records right? 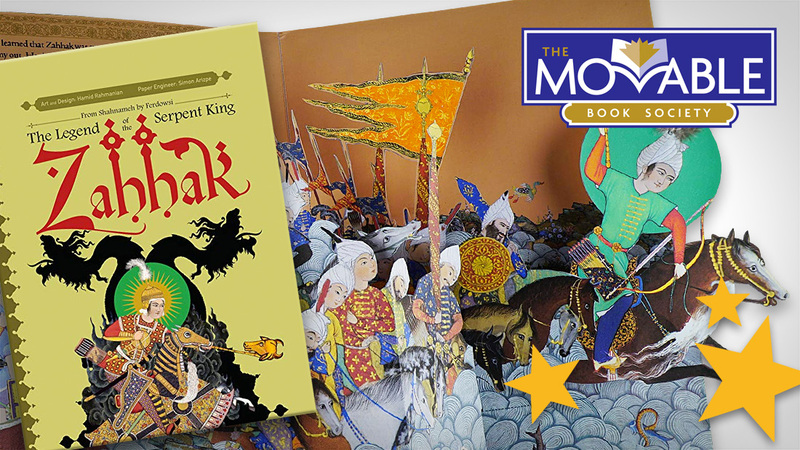 In this article we will line-up both official and unofficial pop-up book World records. An amazing list with some very impressive projects! World’s smallest pop-up book, created by Paper Engineer Kyle Olmon, contains three working pop-up pages and is 13 mm tall and 6,5 mm wide! Legend of Zela tells the the story of Julius Caesar who defeated Pharnaces II at the Battle of Zela and contains Julius Caesar’s famous quote Veni, vidi, vici. The previous record holder for smallest pop-up book was Angelika Oeckl. Angelika, wo is specialized in creating miniatures, created the world’s smallest pop-up book in 2011 which measures 22 mm by 21 mm. We know it’s not an official record but it is most likely that there’s no smaller pop-up book than Olmon’s recent creation. You can see it yourself in the video below that was published this week. The official World record for largest pop-up book is set in 2010 by Dutch Paper Engineer Kees Moerbeek. This pop-up book was used as a stage for a TV commercial in Belgium. When opened, the book measured a massive footprint of 13 by 19,6 feet and is 7,7 feet high! And what does the Worlds largest pop-up book look like? Find out and check the video below! There’s also a making-of video that is fun to watch. The largest pop-up book ever made measured 4 m (13 ft 1 in) by 3 m (9 ft 10 in) when closed. The book, entitled “My Word”, was completed on 6 September 2010 for a television commercial advertising Pearle Opticiens (Belgium). When opened the book measured 4 m (13 ft 1 in) by 6m (19 ft 8 in) and the pop-up objects reached a height of 2.35 m (7 ft 9 in). 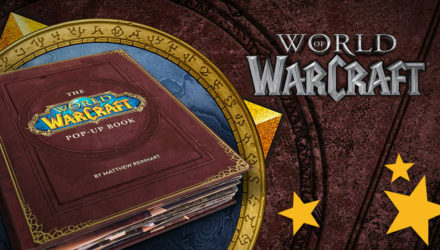 The book was used as a prop in a television commercial organized by VVL BBDO advertising agency. The design was based on a booklet given out in all 160 stores in the Pearle Opticiens chain. There are a lot of other giant pop-up book projects that are worth it to mention. 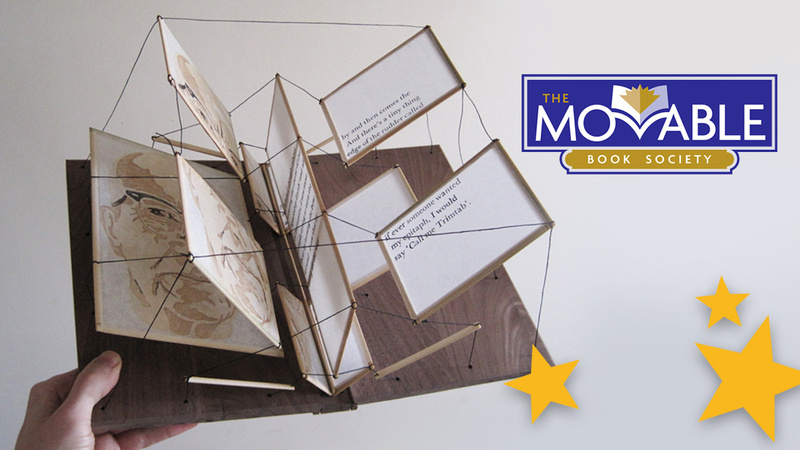 One of those is this pop-up book, engineered by Peter Dahmen, that is used as a decor for the New Media Award Gala 2013. We don’t know much about its sizes but it looks huge and the pop-ups contain beautiful artwork and complex pop-up mechanics. Together with the presentation and stage lights, this is one of the most impressive pop-up creations of this size we’ve seen so far. The World record for most pop-ups in a pop-up book? You might be surprised to hear that this record isn’t set by Beauty and the Beast (created by Robert Sabuda). No, it’s also not a book by Matthew Reinhart although his Star Wars books are packed with pop-ups. 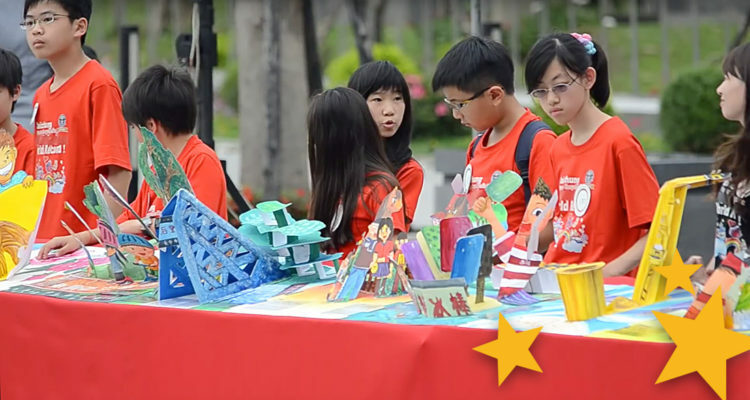 The official World record for most pop-ups in a book is set by 250 students and teachers from 63 junior-high and elementary schools in Taichung. The book is about a family of four, touring 148 loactions in Taichung, including the Wuchi Fishing Harbor and the Dajia Jenn Lann Temple. This impressive book contains 296 pages, 169 working pop-ups and measures 106 meters when the pages are arranged side-by-side. The most pop-ups in a pop-up book was 169 and was achieved by pupils from Taichung City and the Taichung City Government, in Taichung City, Taiwan on 19 April 2013 This is a collaborative effort between the Taichung City Govt and Encyclopedia Britannica, involving 79 schools and almost 300 elementary/junior high school students and teachers. The youngest artist is 5 years of age. The planning and production process took 6 months execution in order to complete this enormous collective art piece and the main objective is to integrate local culture, education and creative art production so as to promote Taichung city to the world. It is 107m in length and the entire collection comprises 149 large art pieces, 296 pages in total, joint together as a huge concertina book. 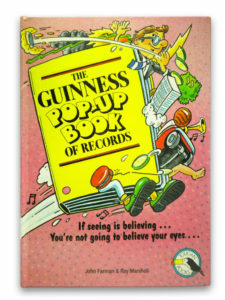 Remember those 250 students and teachers who created a pop-up book that set the World record for most pop-ups in a book? They also set a record for longest pop-up book. That’s impressive too! There’s no other pop-up book on this planet that is longer than 106 meters (+/- 350 feet). It’s not an official Guinness World Record but you can trust us on this one. 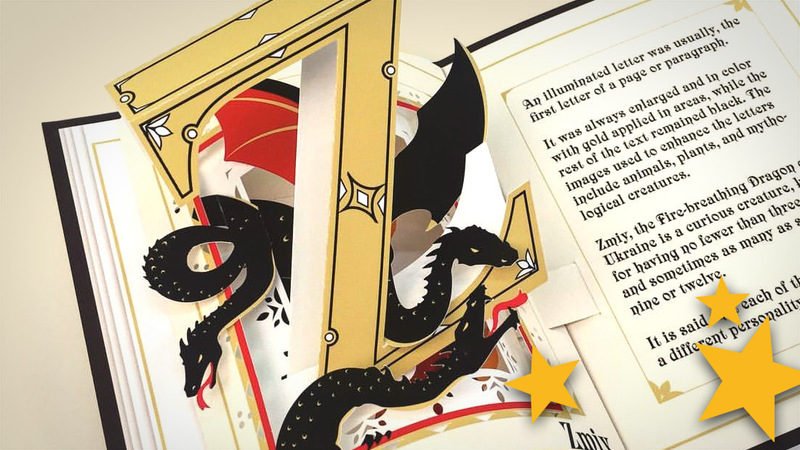 Did you know that there’s a real pop-up book about the Guinness World Records? It’s out of print for a long time but for those who would like to make their pop-up book collection even more complete, there are still ways to get a (used) copy of this retro pop-up title from 1986, engineered by Ray Marshall. 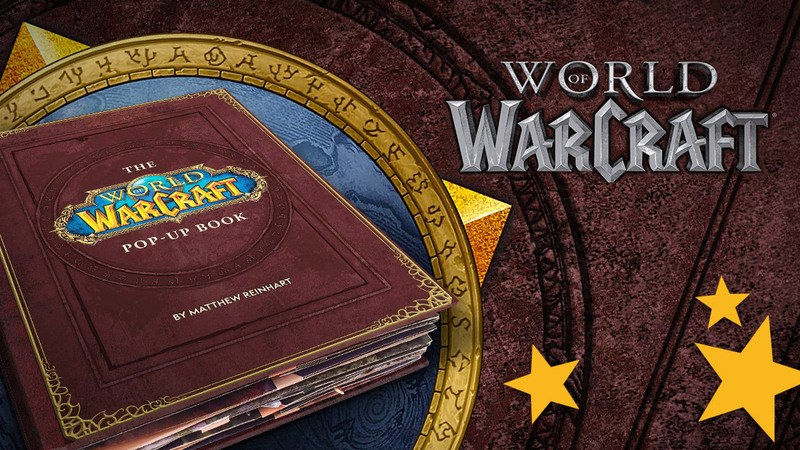 Check out Amazon for more info about this fun book that is about all kinds of World records. Last but not least, we would like to share this wonderful Pinterest Board. Rosa Yoo made a selection that contains miniature pop-up’s, created by Paper Engineers from all over the world. These are not World record holders but still, very impressive work! We hope you’ve enjoyed this article about pop-up book World records. 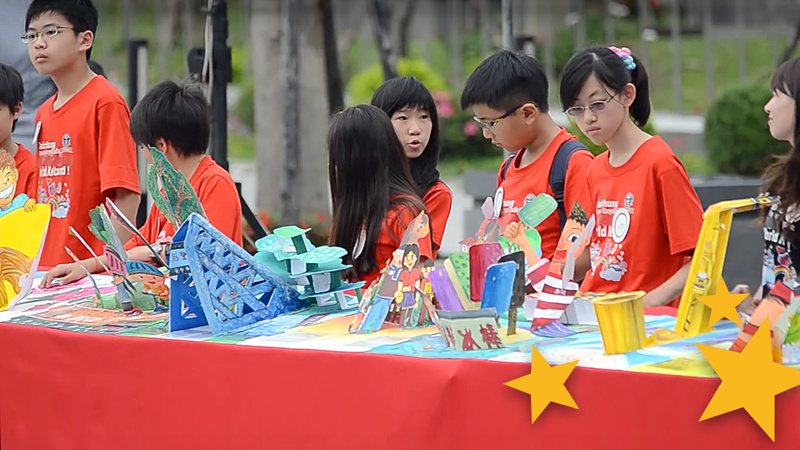 Do you know other pop-up book World records or do you have additional information? Please let us know and send us an e-mail or leave a comment on Facebook!